Ben Stacy came from an isolated family in Kentucky whose members were born with a rare condition that discolored the skin, as a result of a coincidental meeting of recessive genes, intermarriage and inbreeding in the 1800’s. Ben Stacy was born in 1975 and although the color soon diminished from him, his lips and fingernails still went blue when he became cold or angry as a child. The story began when French orphan Martin Fugate settled on the banks of Troublesome Creek to claim a land grant in the early 19th century and married a red-haired woman named Elizabeth Smith. Elizabeth Smith had a very pale complexion – and their union brought on the “methaemoglobinaemia” genetic mutation, also known as met-H, which reduces an individual’s ability to carry oxygenated blood. “If I carry a bad recessive gene with a rare abnormality and married, the child probably wouldn’t be sick, because it’s very rare to meet another person with the (same) bad gene,” he told ABC News. Ben Stacy was born and taken to the University of Kentucky Medical Center, where doctors were amazed by his blue skin and quickly prepared a blood transfusion before his grandmother butted in. The man explained that he looked like his ancestors in Troublesome Creek and his great-grandmother Luna, who died aged 84, was once called “the bluest woman I ever saw”, reported ABC News. 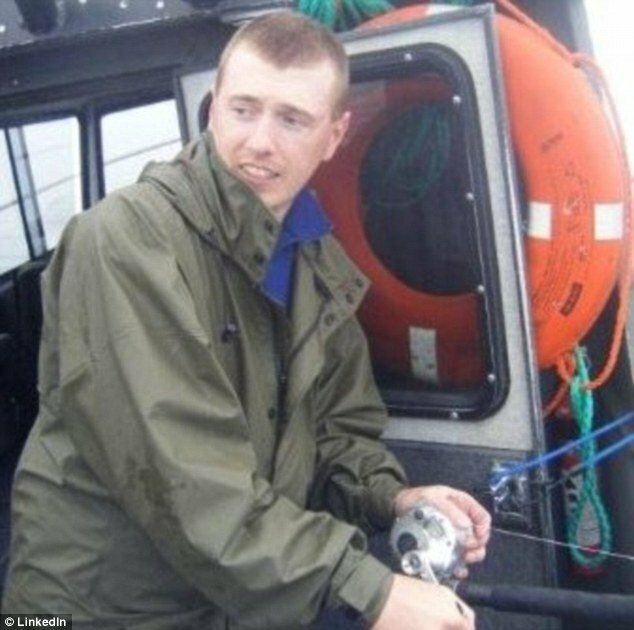 Ben Stacy, 37, works as a water plant supervisor for the University of Alaska in Fairbanks. He gained a wildlife management degree from Eastern Kentucky University. The Fugate family tree shows Martin and Elizabeth had a blue boy called Zachariah who married his mother’s sister. Their son named Levy married into a nearby family and they had eight children. One of these children was Luna, who married John Stacy and had 13 children. Ben Stacy comes from this family line, reported ABC News. His mother Hilda Stacy, 56, lives in Hazard, Kentucky. There are other relatives in the Stacy line still alive in Virginia and Arkansas. Ben Stacy has a wife named Katherine Stacy in Alaska and they appear to have four children. As eastern Kentucky has become vastly more populated than the early 19th century, and as more genes are married into the Fugate family tree, there were far fewer children born with the condition. 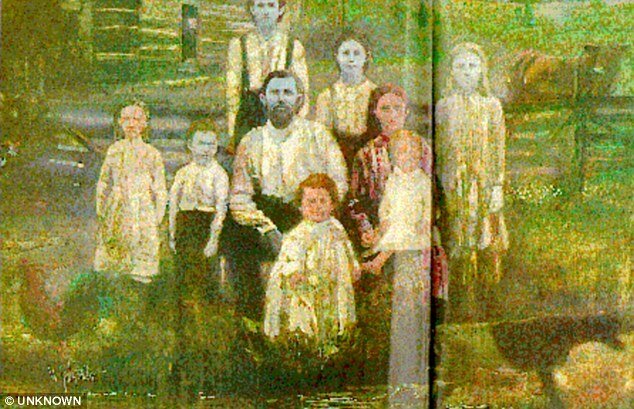 The blue people in Kentucky began to disappear in the early 20th century as families moved apart and the disease therefore became less common as inbreeding reduced, reported ABC News. Looking at the old family portrait, they appear to have been either Photoshopped or made up to mimic characters from children’s cartoon the Smurfs, but science proves that the condition is real. The family was first discovered in 1958 when Luke Combs, who was a descendant of another branch of the Fugates, took his white wife to a hospital and doctors ended up paying more attention to him. “Luke was just as blue as Lake Louise on a cool summer day,” Dr. Charles H. Behlen II said in 1974. Fortunately for the sufferers, there are no serious problems associated with the disease. Ray J claims Kim Kardashian cheated on her first husband with him in his book "Death Of The Cheating Man"